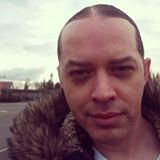 Ammon Smith, a native Washingtonian, is the author of several short stories - among them Desert Snakes (2016) and Jenni Button's Journey Home (2016). 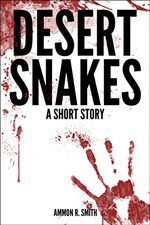 One reviewer describes Smith as a tremendously compelling writer, with the ability to draw up complex characters, vivid descriptions, poetic phrasing, and page-turning plot twists. 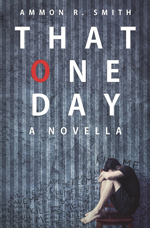 Smith's most recent book That One Day (2017) takes a look at several different lives - a father watching his little girl blossom into a little lady on her sixteenth birthday, a man searching for the courage to end his life, a boy with a gun. One day the lives of each one of the characters are shattered and in the years that follow they search for the pieces for another chance. The book is, ultimately, a story of loss, love, and the price of hope.